We produce and market Kalamata olives in packs of 2kg, 5kg, 12kg applying the most stringent quality and safety regulations, with their respective certifications such as HACCP, and we have been granted the EU EL-40-162 for exclusive standardization olives in any form of products can be packaged. The Kalamos olive is one of the cultivated varieties of olive in Greece and other parts of the Mediterranean. Totally natural and quality come to your table for countless tasty choices. 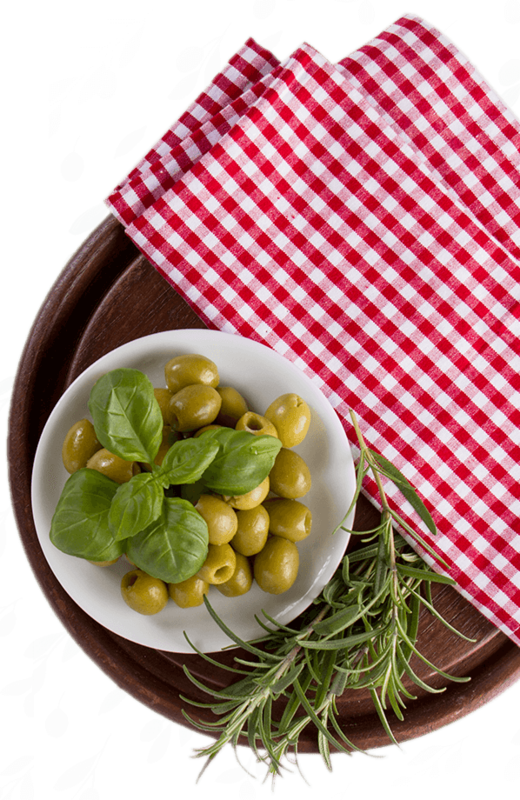 Kalamata Olives are cultivated in lowland or sloping fields with clay soils and rocks. They are rich in antioxidants that protect the cells and tissues of the human body.